Reality Stars are just like us. They too create baby registries when they’re pregnant. 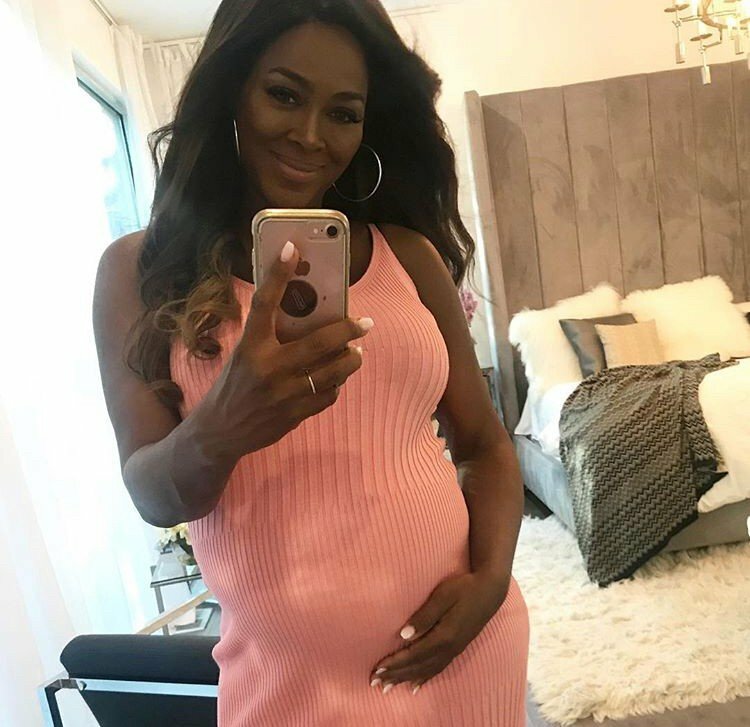 The Real Housewives of Atlanta alum Kenya Moore and her husband Marc Daly‘s baby registry has been uncovered and there are still plenty of items waiting to be purchased. According to an article from E! News, the total Kenya and Marc’s baby registry items is $4,791. The couple is registered for a total of 73 items from buybuy Baby. As of this moment, only eleven have been purchased. Maybe some Kenya super fans will send the other 61 items her way. The registry states that the baby’s due date is November 22. As far as the gender goes, the registry says “It’s a Surprise.” Some items seem to lean toward “boy” but that’s just our speculation. TELL US- WHAT DO YOU THINK ABOUT THE ITEMS ON KENYA’S BABY REGISTRY? ARE YOU UPSET THAT WE WILL NOT GET TO SEE KENYA’S PREGNANCY ON THE NEXT SEASON OF REAL HOUSEWIVES OF ATLANTA?